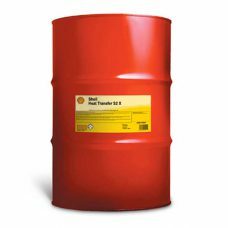 DOWTHERM SR-1 heat transfer fluid is a formulation of 95.5 weight percent ethylene glycol and a specially designed package of industrial corrosion inhibitors. The fluid is dyed fluorescent pink for leak detection purposes. Solutions in water provide freeze protection to below -50C (-60F) and burst protection to below -73C (-100F). 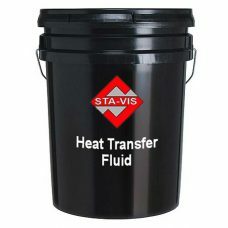 SHELL Heat Transfer S2 X is a premium quality heat transfer fluid use in indirectly heated closed heat transfer systems. 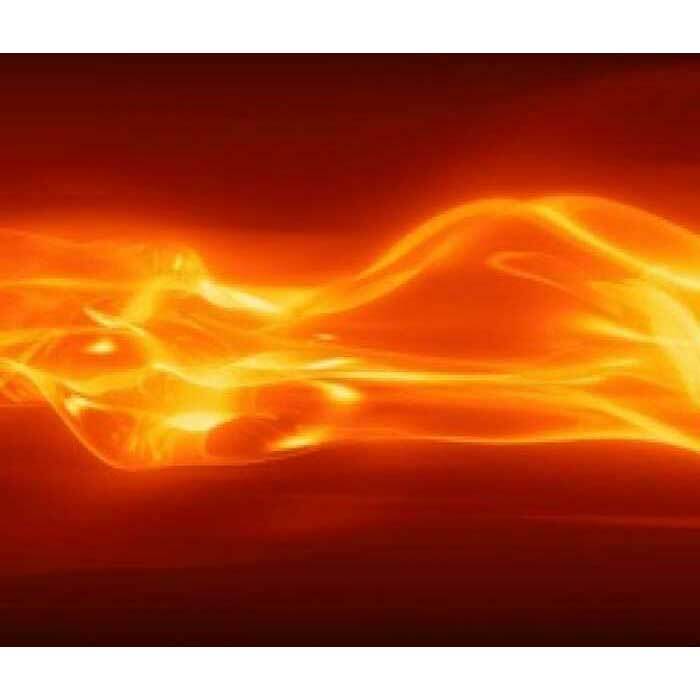 It is based on carefully selected highly refined mineral oils chosen for their ability to provide superior performance in heat transfer systems and contains an oxidation inhibitor to provide long service life. 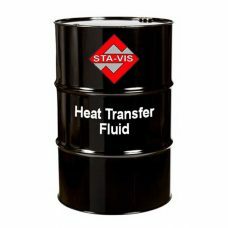 STA-VIS Heat Transfer Oil is special blend of solvent refined, paraffinic base oils, containing effective oxidation, rust, and corrosion inhibitors. 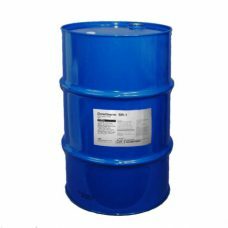 Its excellent resistance to oxidation minimizes the formation of sludge, tar, and coke deposits which interfere with fluid circulation and efficient heat transfer. Low pressure minimizes fluid loss due to evaporation, vapor locks, and hazards of flammability; and is non-corrosive to aluminum, brass, bronze, copper, and steel.